At least 22 Yemeni children and four women were killed in an air strikeon Thursdayas they were fleeing the fighting in Al Durayhimi district in Hudaydah governorate. This is the second timein two weeksthat an air strike by the Saudi-led Coalition has resulted in dozens of civilian casualties. An additional air strike in Al Durayhimion Thursdayresulted in the death of four children. 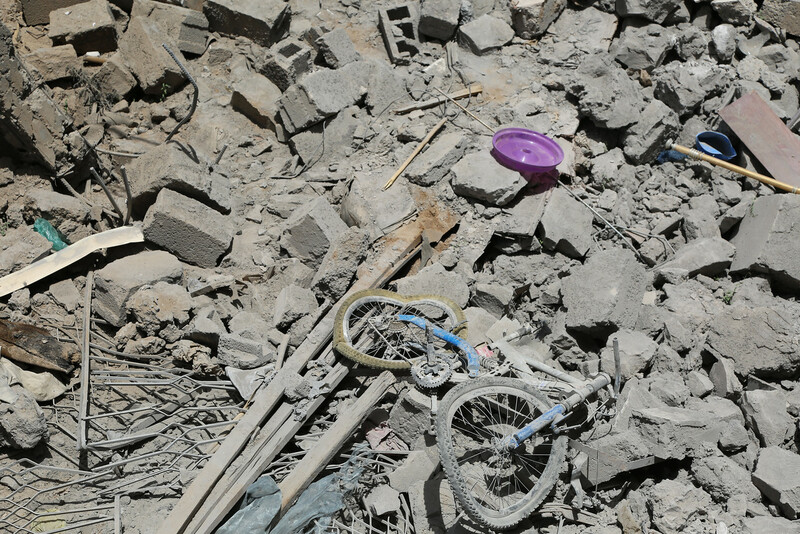 “I echo the recent statement by the Secretary-General on Yemen, condemning such attacks on civilians and calling for an impartial, independent and prompt investigation into these most recent incidents,” said the Under-Secretary-General for Humanitarian Affairs and Emergency Relief Coordinator, Mark Lowcock, in astatementpublished today.